Exclusive Stoneworks, LLC is an award winning design/build firm that strives to surpass our clients expectations by developing all inclusive, creative, cost effective solutions. Our professional staff guides clients step-by-step through design, scheduling and implementation of all projects from start to finish. From conceptual plan to finished project, we work directly with you to ensure that the landscape plan captures your lifestyle and taste as well as the best of contemporary design. It is our belief that every project is an opportunity to create something new and different. 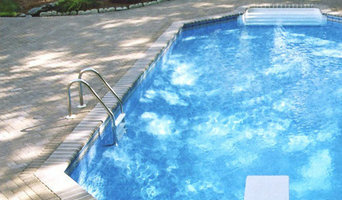 The Todd Group has been creating unique outdoor spaces for discerning homeowners since 1975. 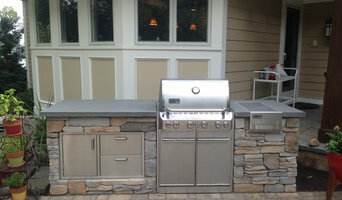 Our professional staff creates and manages our customers’ dreams for their outdoor environments. Design, construction, masonry, irrigation, lighting, excavation and pool installations as well as ongoing property maintenance, tree care and estate management are our specialties. The investment you make in your landscape is protected and secure in our capable hands as we take exceptional care of the entire process so you don’t have to. Landscaping, Painting, Pressure Washing, Gutters, Pruning & Trimming, etc. Was machen Firmen für Gartenbau in Passaic, NJ? 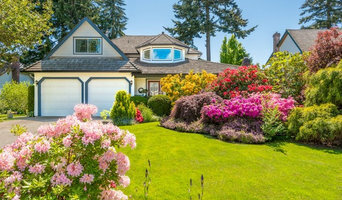 Finden Sie Experten für Garten- und Landschaftsbau auf Houzz. 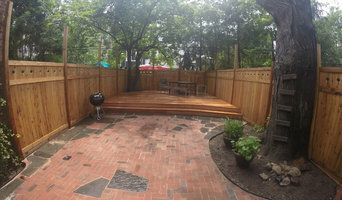 Auf Houzz präsentieren sich Galabau-Betriebe und Landschaftsgärtner in Passaic, NJ. Durchstöbern Sie die verschiedenen Firmenprofile und speichern Sie inspirierende Gartenideen in einem Ideenbuch. Die Unternehmensbeschreibung und die Erfahrungen anderer Kunden helfen Ihnen, einen Eindruck über die Zusammenarbeit mit dem Experten zu gewinnen. Kontaktieren Sie dann Ihre Gartenbaufirma in Passaic, NJ, um weitere Infos zu erhalten.